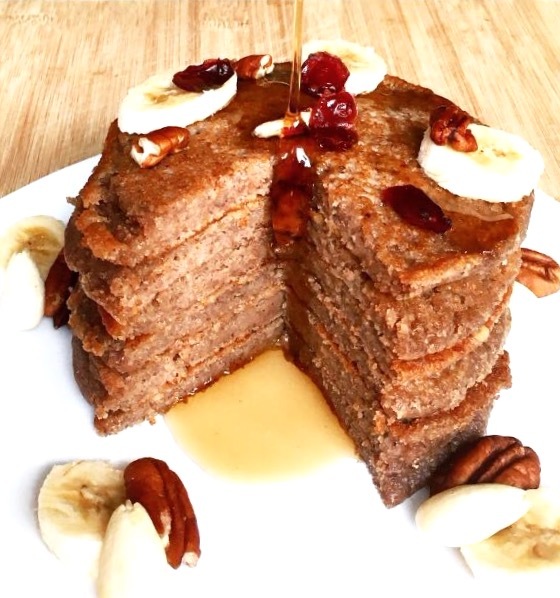 As highlighted on my Instagram and Facebook post, I started my ‘wholefoods’ journey when I first got diagnosed with H. Pylori, then IBS and then Celiac (even the Doctors are confused) but I am glad it happened (truly, a blessing in disguise) because slowly but surely, I began to discover so many new, easy, yummy recipes and superfoods! It is funny how confused and lost you first get when you are just told to get on a FODMAP diet. Who is FODMAP was my first thought? What is left to eat when they say gluten free, lactose free and avid high fructose? I used to constantly read a powerpoint document I downloaded from my best friend GOOGLE, highlighting in CAPITAL letters what to AVOID everything and I always felt overwhelmed with all the confusing information out there. After six months, it has now become a lifestyle for me and a great one at that. Not only do I feel more energized, lighter (by that, I mean no bloating or that annoying little potbelly – I am sure most of the ladies know what I am talking about) but I got to experiment so much in my kitchen and I am loving the simple and easy creations I am coming up with! Grind oats into a flour in a high speed food processor. Remove and set aside in a bowl. Add pecans to the food processor and grind into a flour. Add the oat flour back into the food processor and add the remaining ingredients. Blend until combined. On medium-heat, heat a pan with a dash of coconut oil. Cook about 4 to 5 minutes per side. Flip and cook for the same length of time on the opposite side. Now use all the toppings you love (ex: strawberries, maple syrup, honey, cinnamon, etc). Would love to hear your thoughts below on this recipe 🙂 Sahtein! Bon appétit and enjooooy!